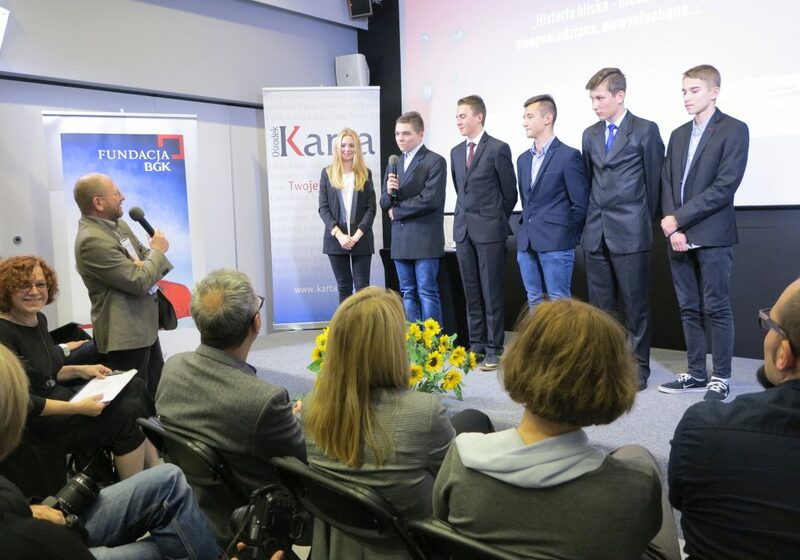 Over the past 20 years, the Polish History Competitions organised by the KARTA Center have encouraged over 14,400 students to participate. After the last of three consecutive competitions entitled “Hidden History - Undiscovered, Untold, Unheard..” had come to an end in November 2017, it was a good moment to look back on past successful competitions and lessons learnt during these sometimes turbulent years. 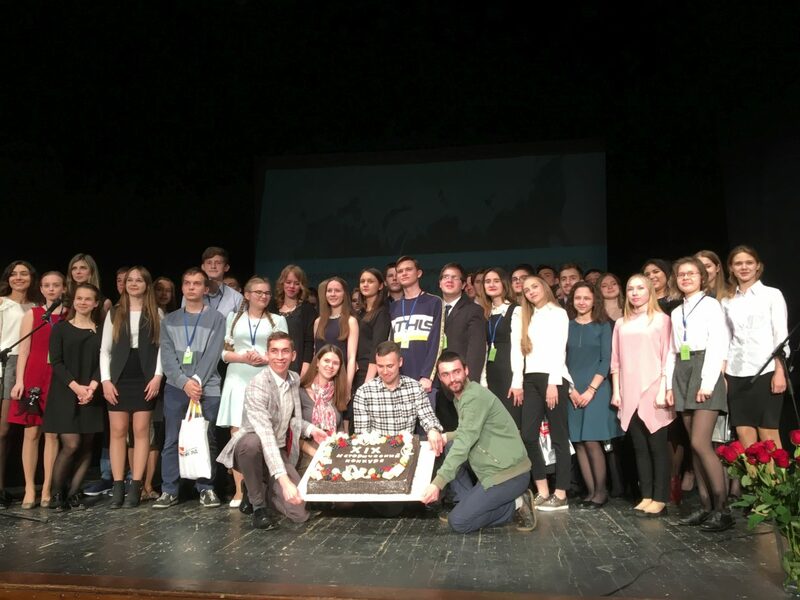 On 30 April, 2018, forty-three prizewinners of the Russian history competition "Man in History - Russia in the 20th Century" received their awards in the fully occupied Nikitsky Gate Theatre in Moscow. The competition was organised by the Russian human rights organisation MEMORIAL International. The end of World War I, women’s right to vote, the Prague Spring – these are only three of the many anniversaries in this European year of remembrance 2018 which will be featured on the History Campus Blog. 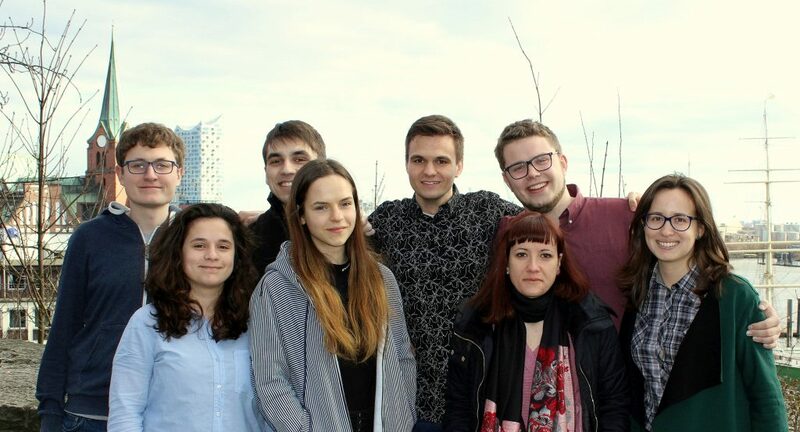 Eight young people from all over Europe forming the History Campus Editors’ Team will approach these historical and also current events from their own fresh perspective. Historian and co-founder of the Russian civil society organisation MEMORIAL, Arsenij Roginskij, died in December 2017. 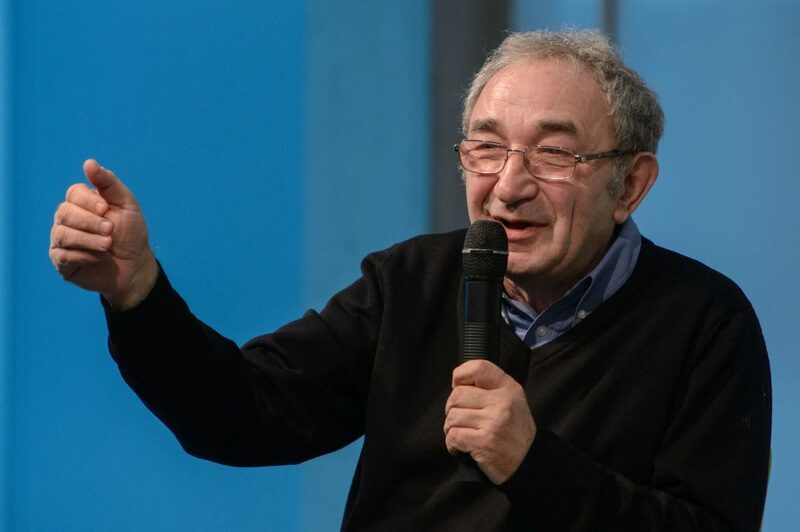 On 4 March 2018, the Heinrich Böll Foundation and the German Society for Eastern European Studies commemorated the enlightener and humanist from Russia in a matinee. The event was supported by many further institutions, among them the Körber Foundation as a long-standing partner of MEMORIAL International. MEMORIAL is a member of the EUSTORY Network and has been running a history competition in Russia since 1999. Following the great success of the regional Galway History Competition that is organised by “Breaking the SEAL”, the organisers are now looking forward to take the History Competition to the national level. As in previous years the choice for a focus topic will be open. The awards ceremony will take place in late May 2018. 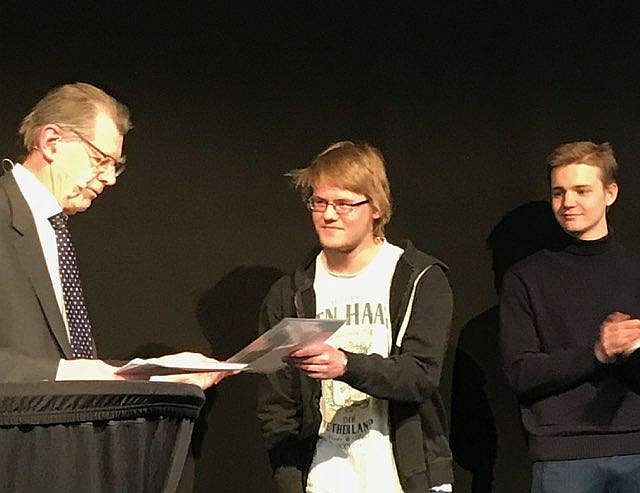 On 11 March 2018, the History Teachers´ Association of Denmark awarded the winners of the 2018 National History Competition during the historical festival »Historiske Dage« in Øksnehallen in Copenhagen, which was visited by thousands of people. Sometimes your family’s past holds hidden treasures that offer surprising insights into the past. This is what Ruben Gallé, a young German student, experienced. 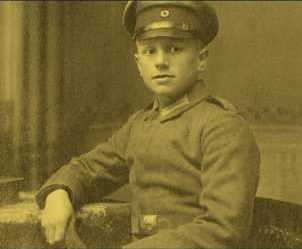 His great-grandfather was a German soldier who lived during the First World War. In his diary, he describes his day to day experiences during his stationing in Constantinople (today’s Istanbul) in 1918. 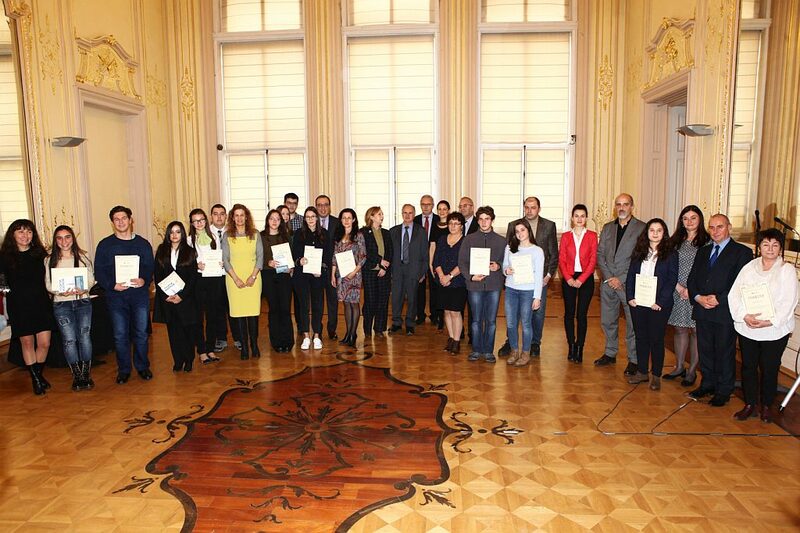 On 16 December, the Bulgarian Values Foundation presented the awards to the winners of the 2017 National History Competition in the National Gallery in Sofia. Under this year’s topic "Family stories from the time of the communist regime" 36 young people participated and handed in 30 contributions. It is the tenth time that the competition was organised since its creation in 1998 by Antonina Stoyanova’s organisation. Over 1,600 young people have participated in the competitions throughout the years. 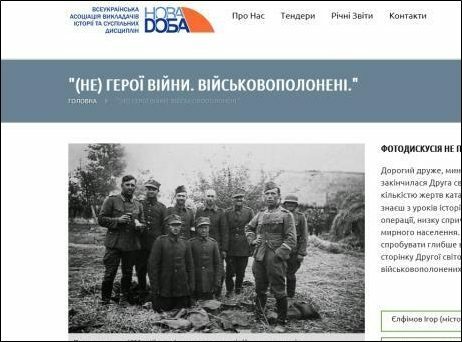 NOVA DOBA, the All-Ukrainian Association of Teachers of History, Civic Education and Social Studies, launched the project »(No) War Heroes. Reinforcement of the history of Ukrainian Forced Labourers and Prisoners of the World War II in the historical narrative of Ukraine«. It aimed at providing occasions as well as teaching material for a multiperspective reflection of the topic including notions of Holocaust, flight, collaboration, resistance as well as nationalisms and ethnic conflicts, starting from individual biographies.